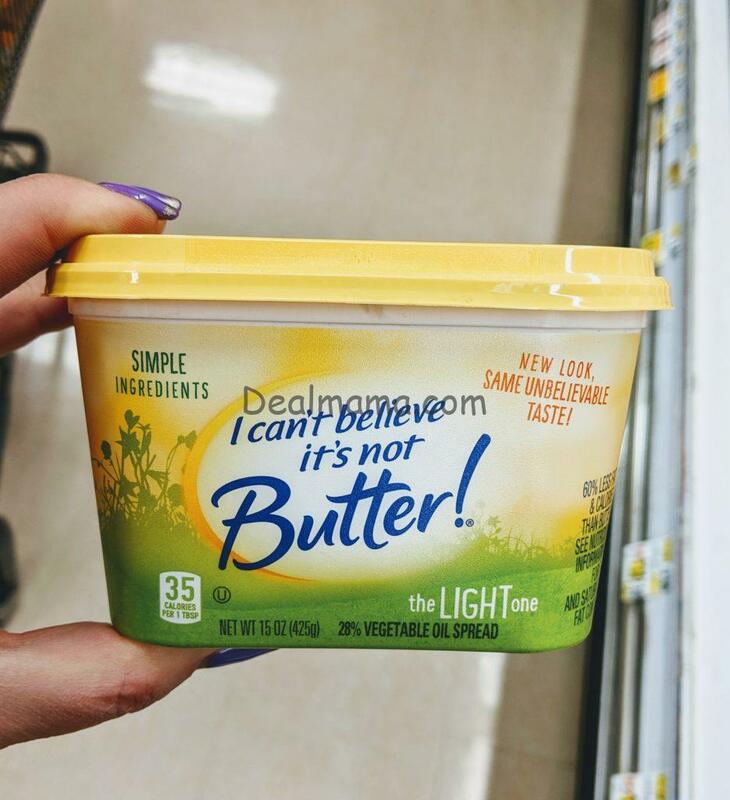 I Can’t Believe It’s Not Butter! is a healthier option!! 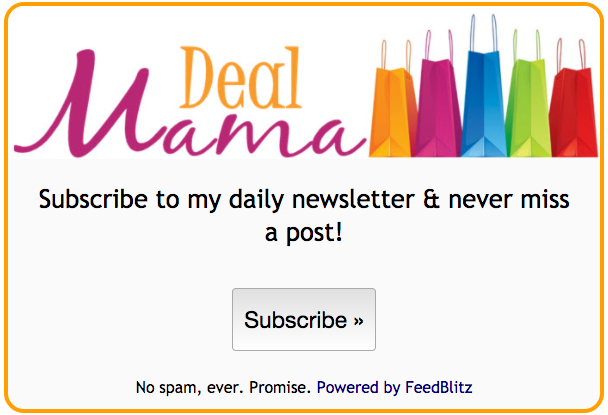 PLUS, 0.50 Digital Coupon at Albertsons!! We all have our New Years resolutions, right? This year, instead of claiming that I will go on a diet, I decided just to resolve to just eating better. I find that constantly putting pressure on myself by “dieting” makes me want to eat more. I am not sure if it is a psychological thing or what. So far, I am doing pretty well. I cut soda out of my diet (which is HUGE) I started incorporating more fruits and veggies for my snacks instead of chips and I am also doing different kinds of substitutions. The biggest change in the way I am cooking is the Butter. I love and add butter to everything I make! 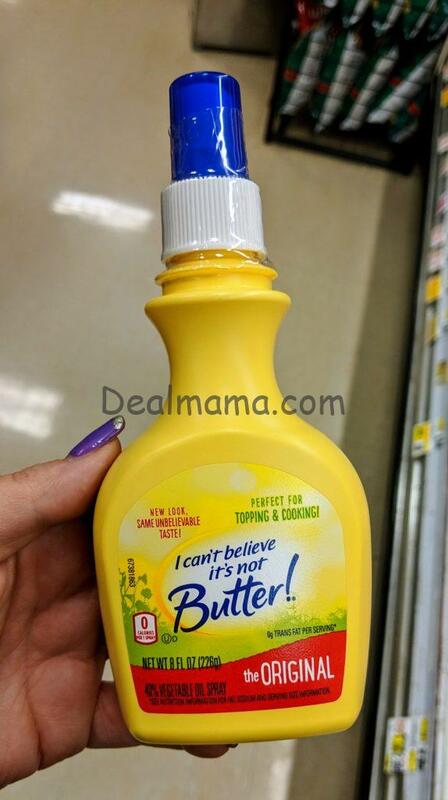 I started to use I Can’t Believe It’s Not Butter! I have always heard great things about it but really never bit the bullet to give it a try. I wanted to test it out to see if it really did have the butter flavor. I am very pleased to say that it DOES!!! On top of the change in butter, instead of the normal Canola oil that I cook with, I am using I Can’t Believe It’s Not Butter Spray butter. It makes a world of difference in the calorie intake alone! When I am pouring oil, I tend to overpour. When you are spraying butter, you have more control over how much you are adding. 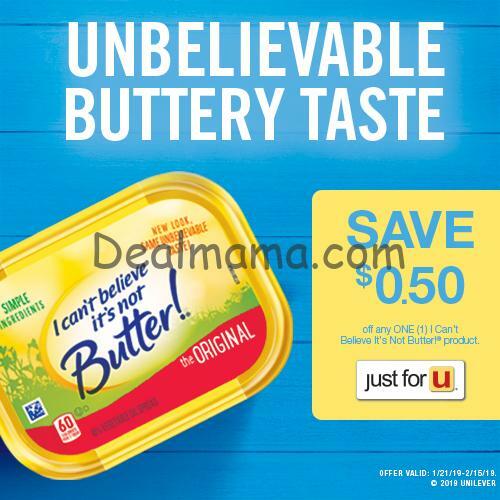 If you want to change the way you prepare your food with I Can’t Believe It’s Not Butter! Head to Albertsons where there is a digital coupon for $0.50 off any (1) ICBINB! product valid from 1/22/19-2/15/19!